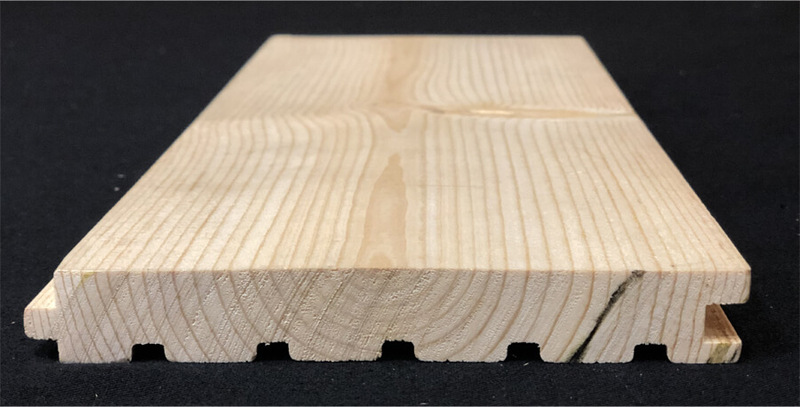 Our 1x6 Rustic Pine Flooring is a custom designed profile specifically for flooring. 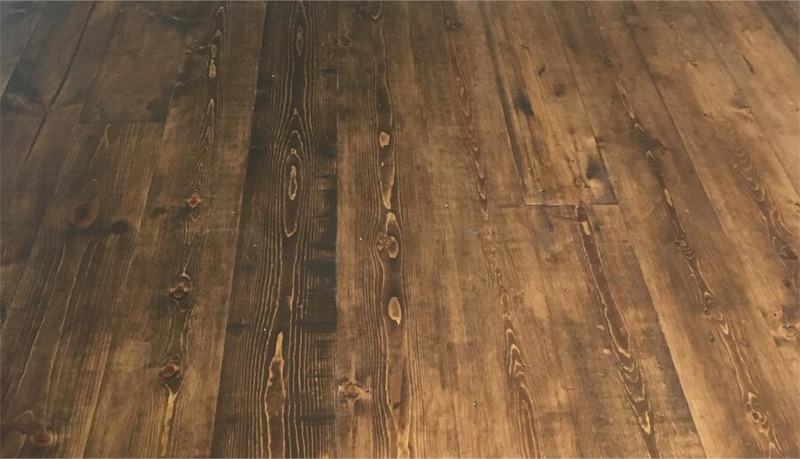 It is a premium #2 Lodgepole Pine that will have rich grain, tight knots, and excellent character, and is an excellent choice for rustic flooring. 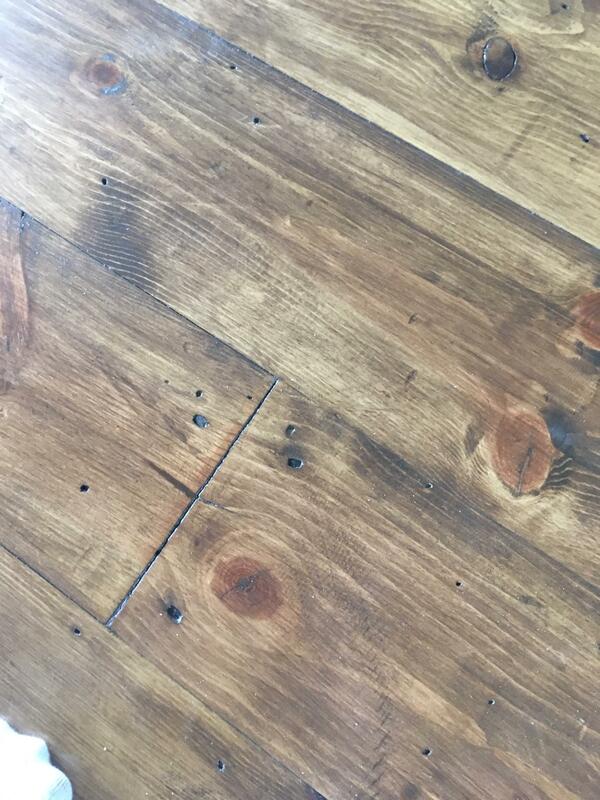 Q: How does this compare to hardwood flooring? 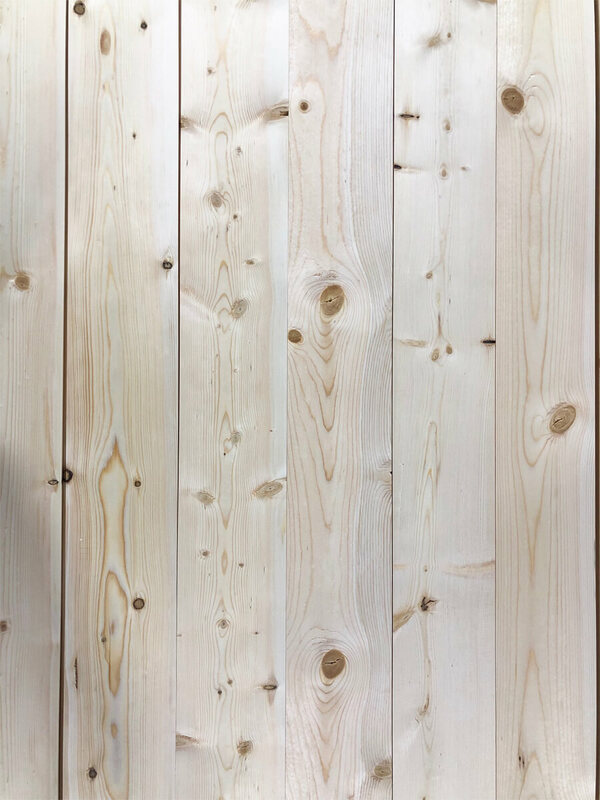 A: Lodgepole Pine is definitely softer than hardwood floorings like Oak or Maple. 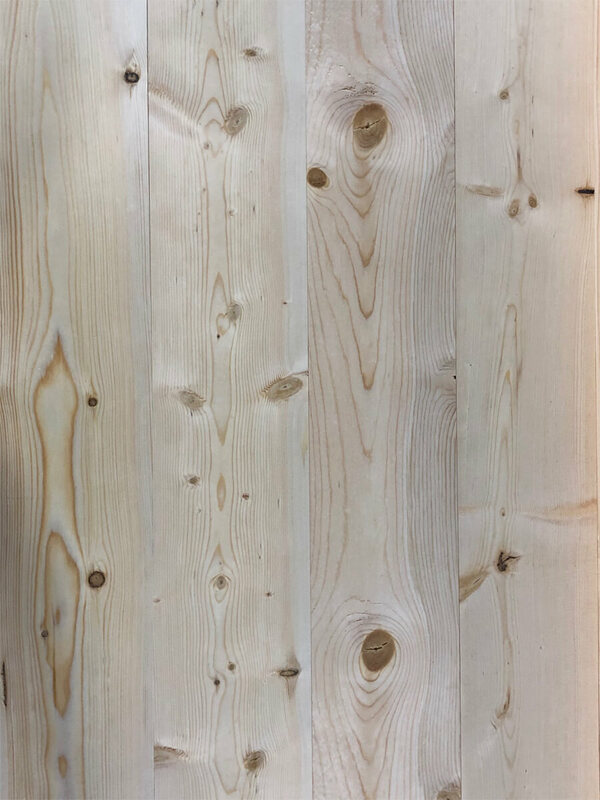 However, our Lodgepole Pine flooring is very dimensionally stable, lower priced, and comes in long 14' lengths. 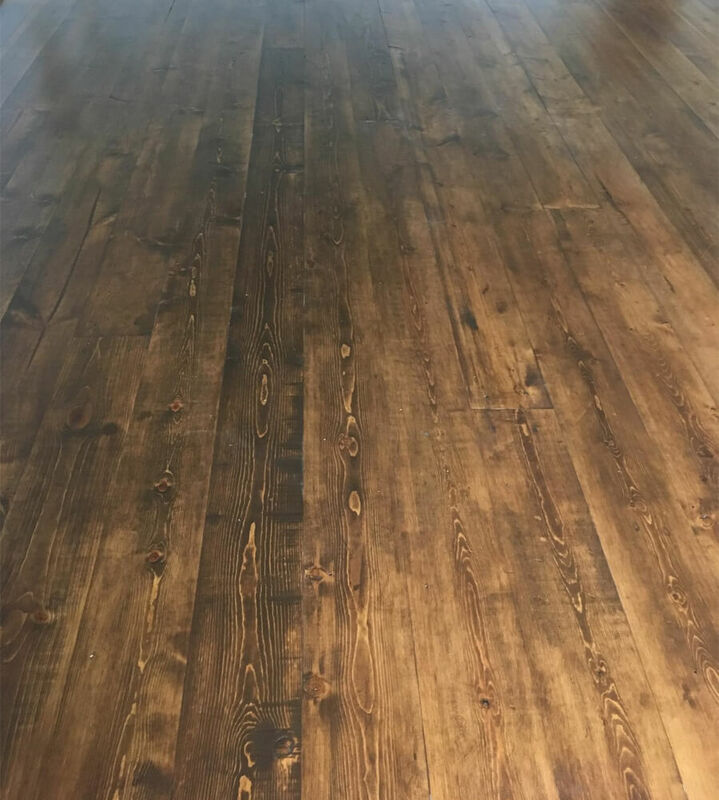 A: Rustic pine flooring installs just like any hardwood flooring, and can be installed using a standard pneumatic flooring nailer or face nailing. We recommend letting the wood acclimate for at least a week before installing. If using a pneumatic flooring nailer, you still may need to face nail in certain spots. Q: Do I need to worry about the knots falling out? A: All of the knots are what's known as "sound and tight", however, when the material ages and shrinks some knots could become loose. Q: How should I finish once installed? A: We recommend finishing with a stain and a clear polyurethane finish. Q: Can I use this for wall paneling or on a ceiling? A: Absolutely. You can still blind nail through the tongue, or face nail if you prefer.